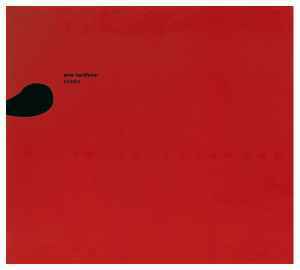 ℗ + © Rune Grammofon 2003. Liner Notes dated January 2003. Released in a 3-fold Digipak.